Top of the most beautiful - at least according to many - mountain of the world. ICP Savannah S at Castelnuovo Don Bosco Airport. 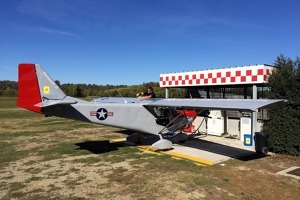 At first Daniel must take her out of the hangar himself, then refuel, make a pre-flight check, and only then he can fly. ICP Savannah S at Castelnuovo Don Bosco Airport during refueling. 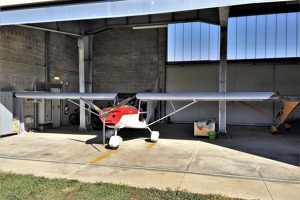 Pre-flight check at Castelnuovo Don Bosco. Monte Cervino is getting closer. Maybe you do not recognize him at first glance, but he really is - the pinnacle, for many, of the most beautiful mountains in the world. Top Matterhorn. Can you find climbers on it? And yet again the same picture with marked climbers positions. 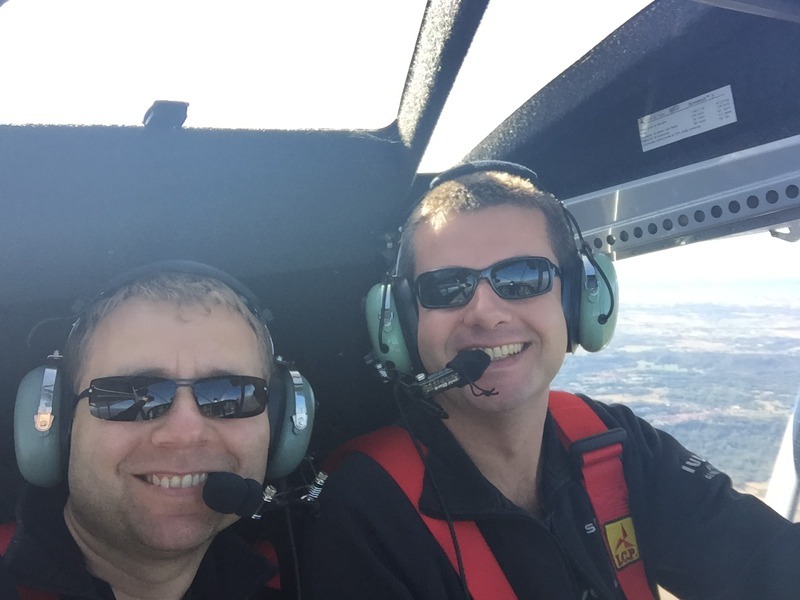 Instrument panel ICP Savannah S.
Daniel Wenke and his flight mate and friend Michael on the flight to the Matterhorn. The Alps offer stunning views of the valleys. Here the view of the Santuario di Oropa a pilgrimage site. Dam reservoirs at an altitude of 2,500 meters will marvel you. Here are the lakes of Lac de Goillet and Laghi Cime Bianchi on Plateau Rosa. The highest mountain chalet in Europe, Monte Rosa Capanna Margherita. 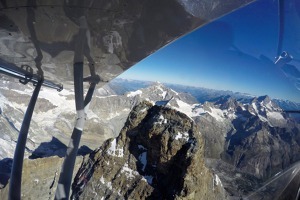 The reader’s video: The Matterhorn For twenty years he has cultivated the dream of becoming a pilot and flying over the Alps with a small plane. Four years ago, the dream in the form of a private pilot license has became true. 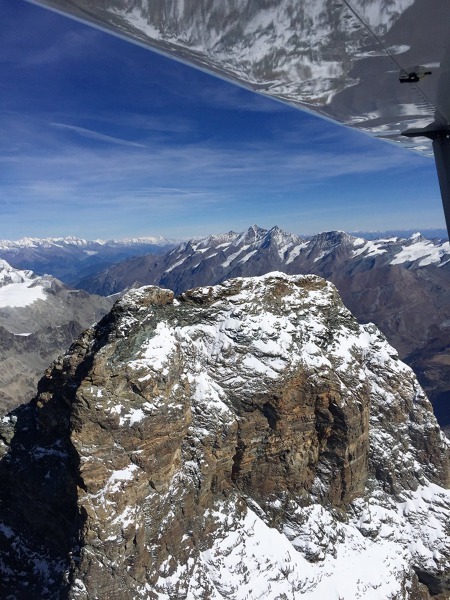 Daniel Wenke, a Czech fellow living in Italy, wanted to share his joy with Flying Revue readers by sending us videos and photographs of the symbol of Zermatt (CH), Mount Cervino, one of the most photographed mountains in the world. From Swissair liner a breathtaking picture could be seen. A full horizon image of the sunny, snow-covered mountain that penetrated through the oval window of the airplane. Every kilometer was printed more and more in the memory of the man on board. His name is Daniel, and he set a goal to himself: "One day I must fly over this wonder alone." 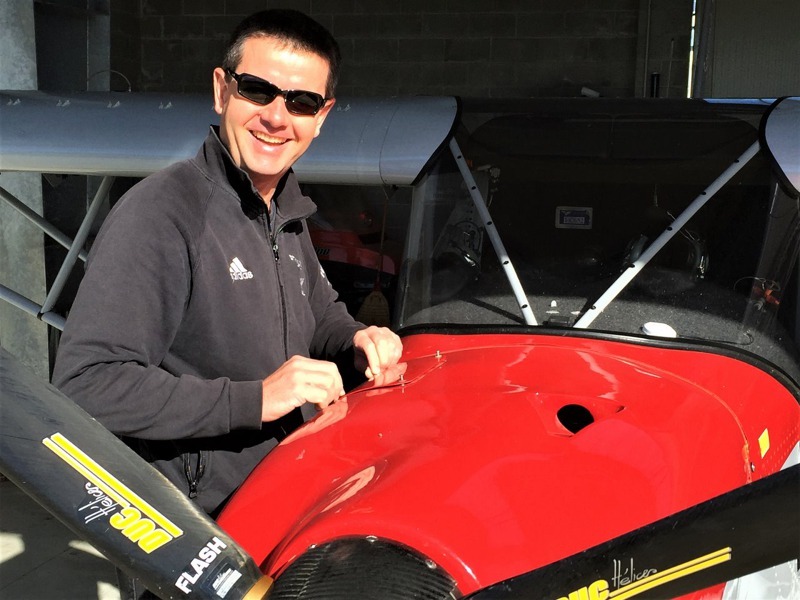 In 2014, Daniel Wenke, after a year and a half of efforts to reconcile work, family and pilot training course, was able to sing victory and with his new PPL license that realize his dream. By the way, this dream has cost him € 13,000 - the course was done in Italy where he was for work. Since 2004 he works at the IVECO headquarters in Turin as a mechanical engineer. 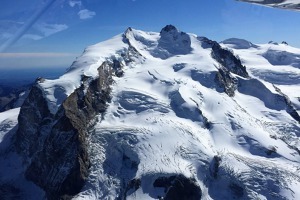 The flight over the Matterhorn and surroundings, aboard a sports plane, was accomplished for the first time with his instructor. 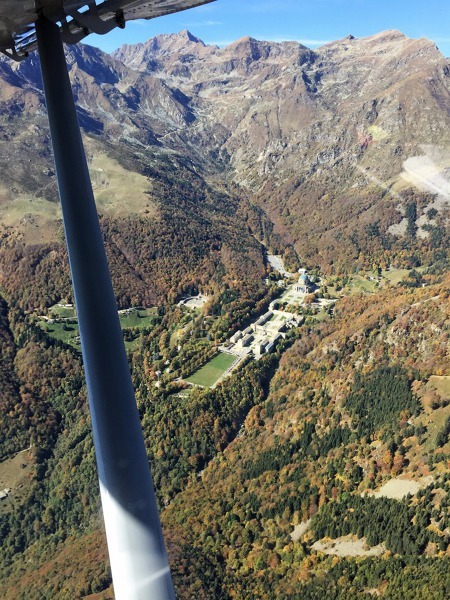 "It's less than half an hour from the airport of Biella, where I was doing the course, so we went there on several occasions." Today he fly there once or twice a month. "The Matterhorn is, with its pyramidal shape without nearby obstacles, particularly suitable for a complete fly by," says Daniel. Il Cervino, more precisely Monte Cervino, is none other than the Matterhorn, only in Italian. Climbers are often seen on this mountain during their ascent. "This two-day climb is very demanding, but not even for a small plane is a joke, the 14.5 - 15 thousand feet are at the limit of all the planes that I have flown so far". Daniel Wenke: Flight to Matterhorn. Daniel Wenke behind the controls of ICP Savannah S.
The flight over the Alps, according to Daniel, is challenging for the weather. You have to learn to read it with a simple glance already in the plains. "The main problem is that the wind behind the ridge becomes a downdraft, so it is better to choose a day with a light haze on the plain, which means" azzurro "in the mountains. If there is instead an unlimited visibility on the plain with a light wind from the north, it means that in high altitudes the gusts are also 80 km/h." In any case, turbulence must be taken into account. 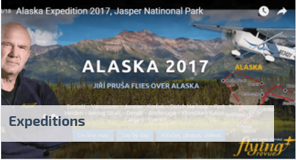 "In the mountains there is turbulence even during a completely calm day, and it is advisable to warn the passengers," says Daniel, underlining that you should wear warm clothes. 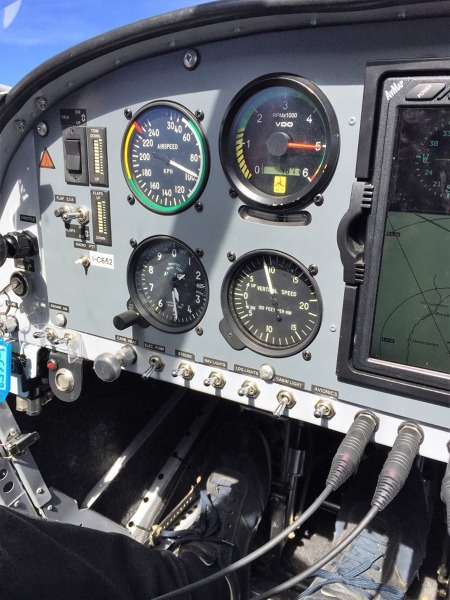 "At 15,000 feet it is quite cold there and heating in aircraft with Rotax engines is not very powerful, unlike a C152 with Lycoming, where it works well," he points out, "the warm jacket up there is important. But after going down to lower altitudes it's a bit challenging to take it off, as the cockpit of these airplanes is relatively small. But this was the most dramatic situation of all the flight, so not too bad, right?" 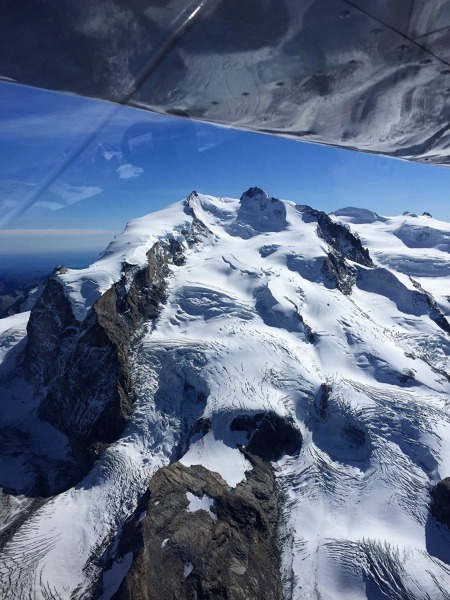 The flight to the Matterhorn is not just the Matterhorn. 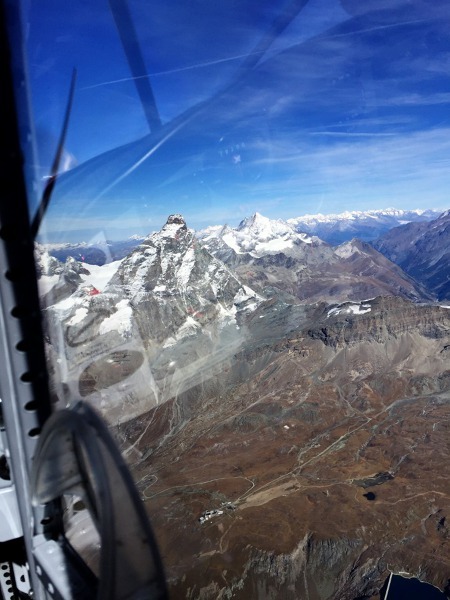 The flight to the Matterhorn brings other experiences. From the Matterhorn, just a few minutes away there is the Monte Rosa massif with the highest mountain refuge in Europe, the Capanna Regina Margherita (4,554 m above sea level). 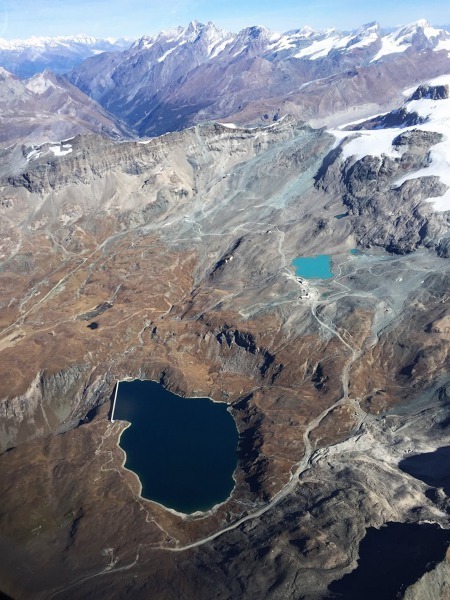 "There is also the Gorner glacier along the way, whose flyby is quite impressive," says Daniel. We are not far from Mont Blanc either, but it does not attract Daniel Wenke too much. 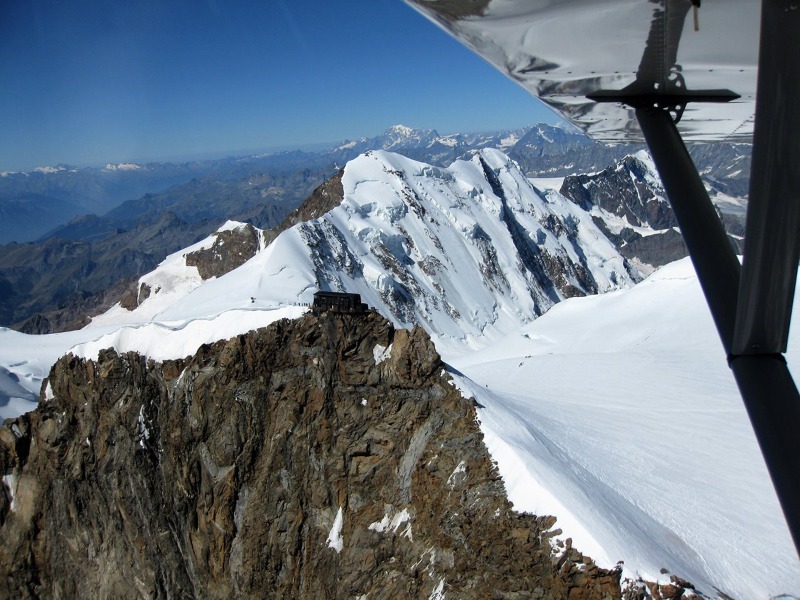 "It is true that Mont Blanc is only a step away from here but there is not much to see and the ridge is already above the maximum altitude for "my plane"," he explains. 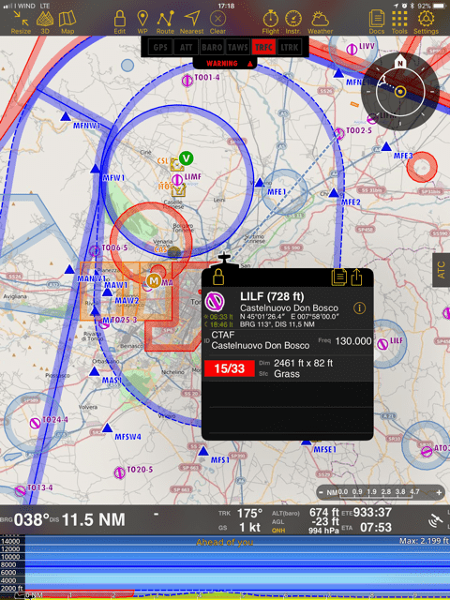 Departure from Castelnuovo Don Bosco airport. 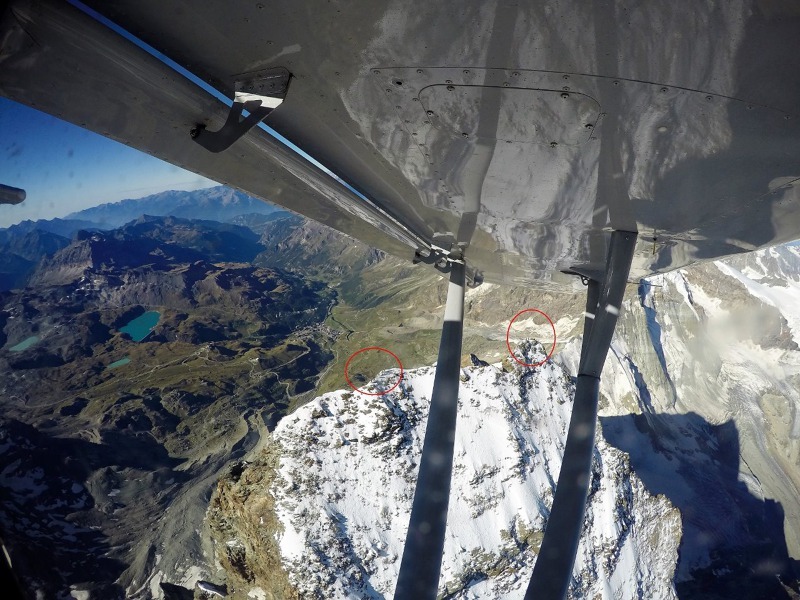 On the Matterhorn there is flying an ultralight ICP Savannah S.
This article is the premiere of reader´s articles. Do you have an interesting your own video or story from your flying? Send it to us, we'll publish it. 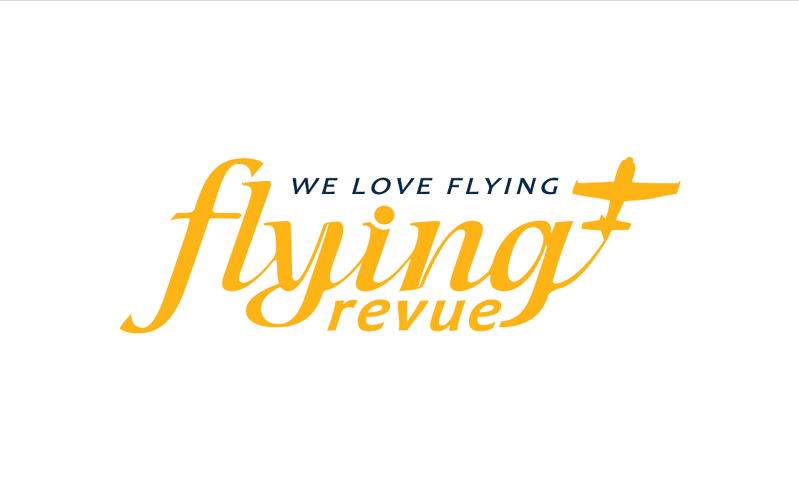 Write to info@flying-revue.cz. 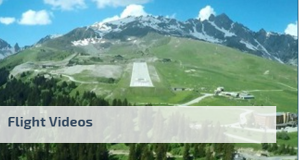 For the Matterhorn Daniel departures in October 2017 from the 15/33 runway at the Castelnuovo Don Bosco (LILF). This time on board was his colleague and friend Michael from Prague. But before they could take off, they had to prepare the plane themselves. 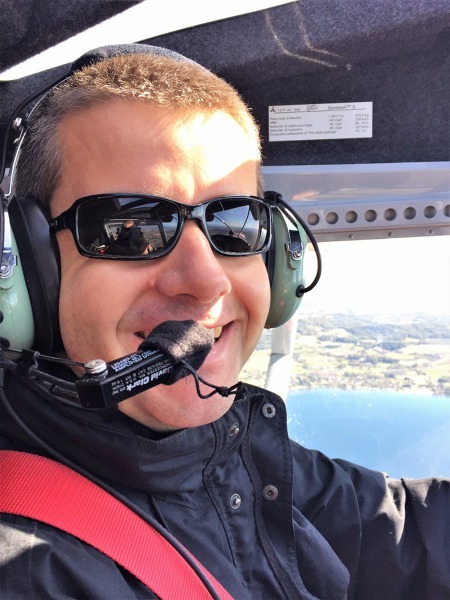 "The colleague was surprised: I have the keys to the hangar, I have to take the plane out by myself, refuel, and after the flight wash it and park it again on my own", describes Wenke. 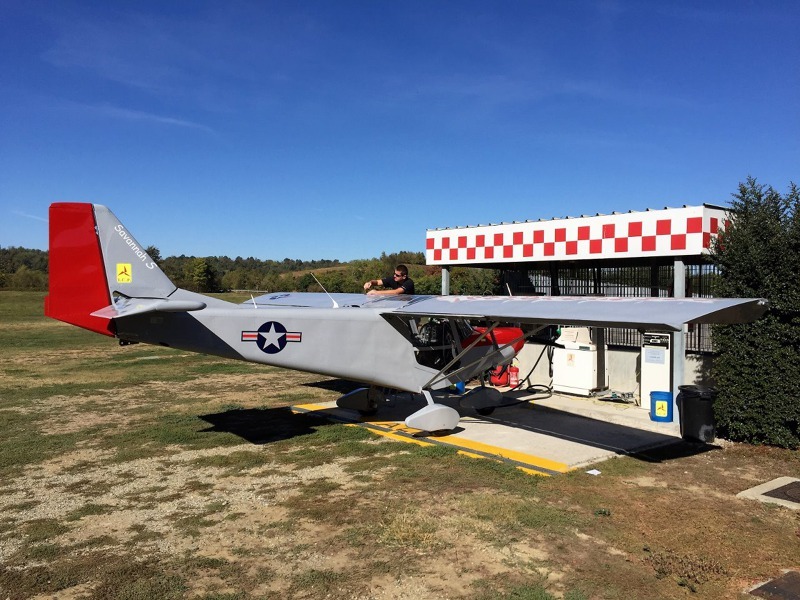 From the hangar Daniel with the help of Michael, they pushed out an ultralight ICP Savannah S with a 74 kW Rotax 912 ULS 2 engine under hood and a fix propeller. And with this Savannah they went up to the Matterhorn. "The plane is equipped with a ballistic parachute, which in these morphological conditions is not bad to have," smiles Wenke. 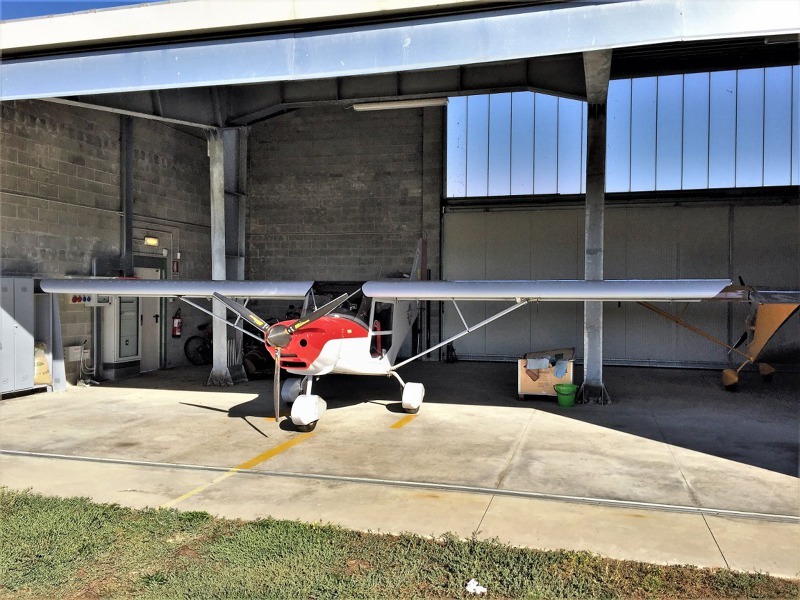 The aircraft belongs to the ICP aeroclub in Castelnuovo Don Bosco, which changes their planes every 12 months "I'm flying also with the 80hp version (60kW.) With an electrically adjustable propeller. This spring I'll make a training on a brand new ICP Ventura Experimenta four seats." 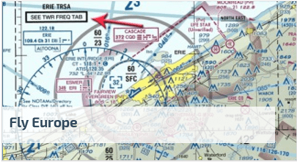 During the flight, they communicated with Milan Info. 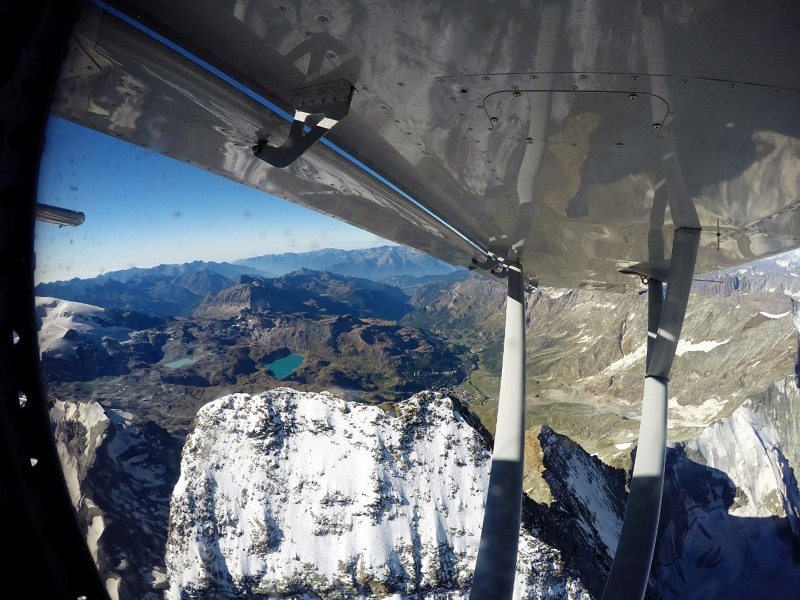 "When flying in the mountains, it is certainly better to be in touch with air traffic control, in our case, with Milan Info." You can also set 7000 in the transponder and listen on this frequency." 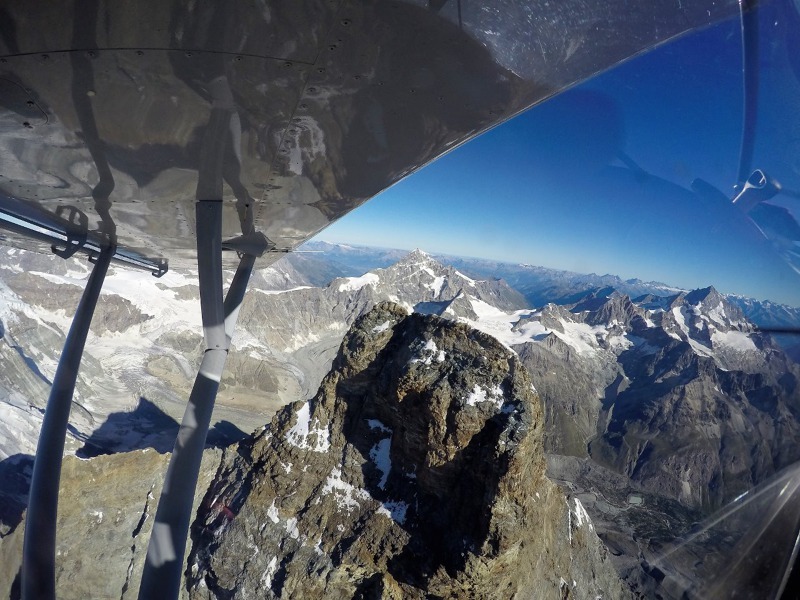 The Matterhorn has been flown over several times, photographed and filmed on GoPro, iPad and phone. 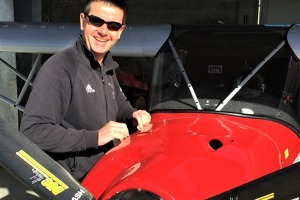 Now Daniel Wenke has also other aviation plans, he would like to fly to Corsica soon. Despite being a pilot, he returns to the Czech Republic only as a passenger. "I do not fly in the Czech Republic, because the weather is really unstable over the Alps and therefore complicates the planning of the return to Italy, in this sense it is much more reliable an airliner or a car", concludes the interview with Flying Revue Daniel Wenke, the Czech pilot who lives in Italy. Daniel Wenke´s story wrote Jan Dvořák. Photo and video by Daniel Wenke.